LimeTorrents is one of the best torrent site out there which is known for its huge torrent database. However, the major drawback of LimeTorrents is its stability. Since the site receives millions of hits every day, it occasionally goes down. Therefore, we are going to share some of the best LimeTorrent alternatives 2019 which you can use right now. Finding torrent sites has now become the most troublesome task. Almost every other day, new torrent sites pop up on the internet. However, these new sites goes does down pretty fast as well. 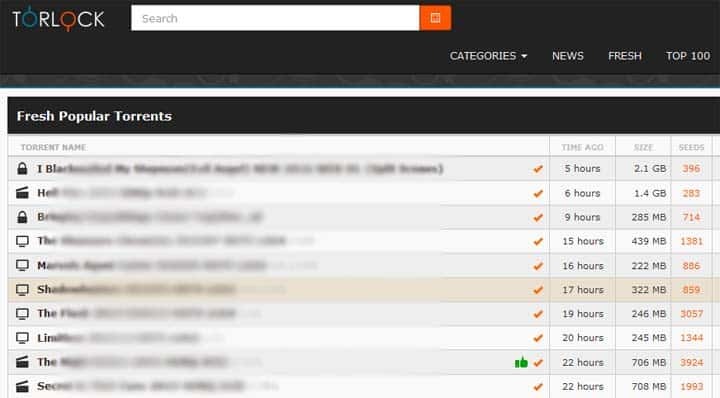 Now that the majority of the popular torrent sites have been shut down by the authority, finding a stable torrent site has now become a tough task for torrent users. If we look nearby, we will find that almost all major torrent sites like KickAss Torrent, Torrentz, Extratorrents, etc. have been shut down. It all started in 2016 when the owner of KickAss Torrent gets arrested due to illegal file hosting and sharing. However, some torrent sites have managed to survive the mass torrent ban like LimeTorrents. 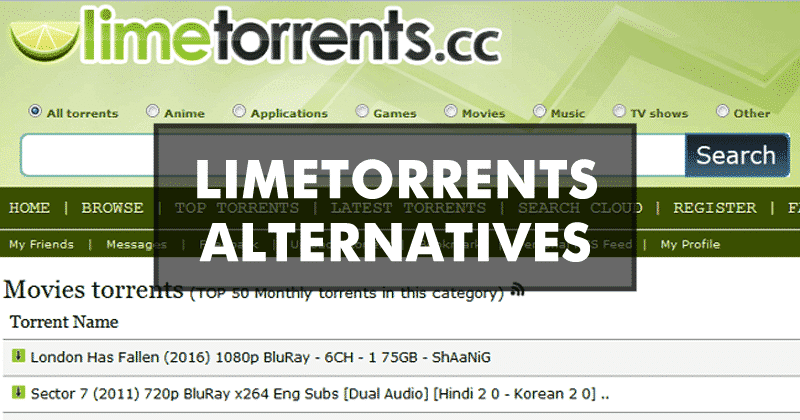 LimeTorrents is one of the best torrent site out there which is known for its huge torrent database. The website receives millions of hits every data and its definitely the best torrent site that you can visit right now. However, the major drawback of LimeTorrents is its stability. Since the site receives millions of hits every day, it occasionally goes down. Torrent lovers from all across the world get to see a blank page or host error while visiting LimeTorrent website. So, if you are also one of the visitors of LimeTorrent and you have just found that the site is not working, then you have landed in the right place. Here in this article, we are going to share some of the best LimeTorrent alternatives that you can visit during its downtime. So, let’s explore the list of best LimeTorrent alternatives 2019. Well, The Pirate Bay or TPB needs no introduction because it’s the leading torrent website right now. The great thing about The Pirate Bay is that it’s one of the best stable torrent website out there which rarely goes offline. Apart from that, The Pirate Bay is known for its extensive collection of torrents. You can find almost everything ranging from movies, TV Shows, Games, Softwares, etc. on The Pirate Bay. 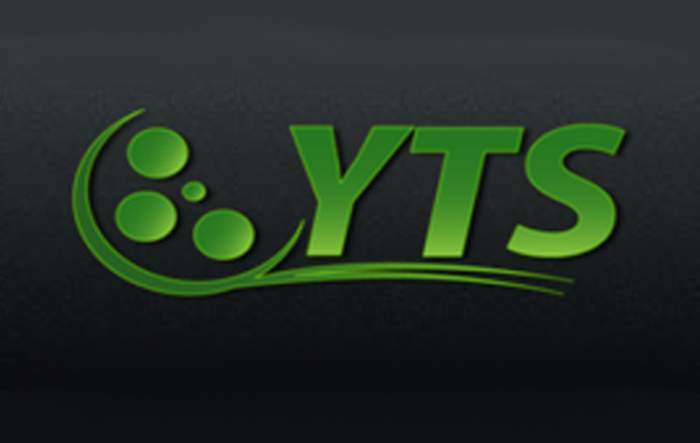 If you visit LimeTorrents to download video content, then you will love YTS for sure. This is a video torrent website from where you can download latest movies, TV Shows, Web Series, etc. The great thing about YTS is its interface which looks clean and well organized. Apart from that, YTS lists all popular and newly added torrent content on the homepage itself. Well, if you are searching for a torrent website that has a massive torrent collection to offer, then 1337X might be an ideal choice for you. The best thing about 1337X is its massive database of torrent files which consists of Movies, TV Shows, Softwares, Games, etc. If we leave that behind, it was the user interface which makes 1337X more awesome. RARBG is yet another video torrent website in the list which as an old-school interface. The interface does look outdated, but it’s really very fast and easy to use. Guess what? RARBG lists all most popular torrent content right on the homepage itself. The site has other contents as well like Games, Softwares, ISO files, etc., but its known for its video content. If you are searching for a torrent site that has the latest content to offer like the latest movies, most recent games, etc. then TorrentHounds might be the best site to visit. Guess what? TorrentHounds is one of the best LimeTorrent alternatives 2019 which you can consider and you can find almost everything on the site. So, TorrentHounds is another best LimeTorrents alternative that you can visit right now. Torrent Project is another best stable torrent sites 2019 which you can visit when LimeTorrents is down. The great thing about Torrent Project is its interface which looks clean and well organized. Apart from that, the Torrent Project has 10 million torrent content to offer. 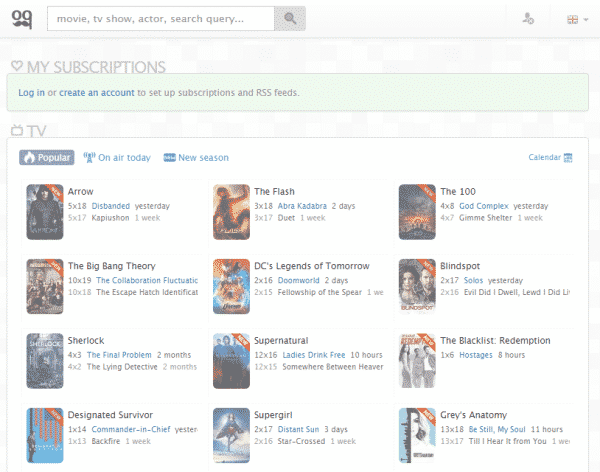 On Torrent Project, you can find almost everything like Movies, TV Shows, Games, etc. If you are looking for a movie torrent website to visit when the LimeTorrents is down, then EZTV might be an ideal choice for you. The great thing about EZTV is that it only has video content and you can find movies, TV Shows, Web Series, YouTube videos, etc. on the platform. The site receives millions of hits every day, and it’s definitely the best LimeTorrents alternatives 2019 which you can visit right now. If you are in search for a torrent website that only has verified torrent files, then Torlock might be the best site for you. 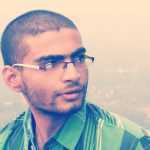 This is a community driven website which has a clean user interface. The site has lots of high-quality torrents to offer, and the files were verified before its being published. So, Torlock is another best torrent site which you can visit right now. IsoHunt is another great torrent site on the list which receives millions of hits every day. The great thing about IsoHunt is its interface which looks clean and well organized. Apart from that, IsoHunt has over 10 million torrent content to offer. You can find almost everything on IsoHunt from movies to Games. So, IsoHunt is another best LimeTorrent Alternatives which you can visit today. Zooqle is the last LimeTorrent alternatives 2019 on the list which is known for its massive database. This is a video torrent site, and you can only find video content on the site. Guess what? you will find lots of the latest movies, TV Shows, Web Series, etc. on Zooqle. Apart from that, it was the interface which makes Zooqle stand out from the crowd. So, these are the ten best LimeTorrent alternatives 2019 which you can visit right now. If you know any other stable torrent websites, then let us know in the comment box below.